So you love rabbits and have one, or maybe two in the house. 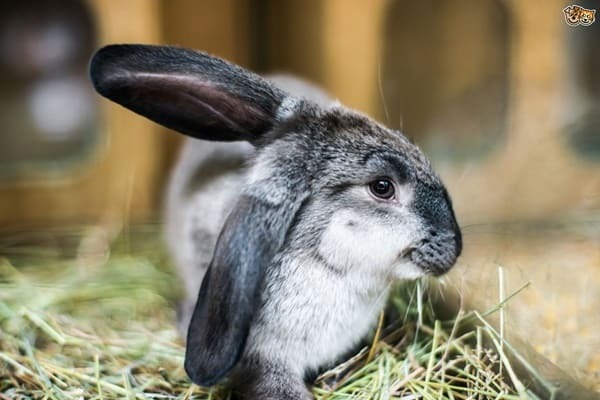 Among pets, rabbits are often the common choices for their extra cute appeal! Much like dogs, cats, fishes, birds and the like, your bunnies require adequate care and understanding from your end. Given how silent bunnies can be, it’s primarily their behavior and communication methods that you need to figure out. What is amazing to learn is that rodents are way ahead than others when it comes to learning languages and even understand the way humans speak. Right from their ancestors’ time, rabbits display some set behaviors.